and stop letting your conditions control you. Control your conditions, don’t let them control you. If you are having chronic symptoms such as persistent cough, wheezing, chest tightness, shortness of breath, difficulty breathing, bronchitis, rhinitis, hay fever, nasal congestion, runny nose, sneezing, post nasal drip, sinus headaches or sinus pain, give us a call. We’re happy to help in any way we can. We have successfully treated your symptoms before and know how to help. 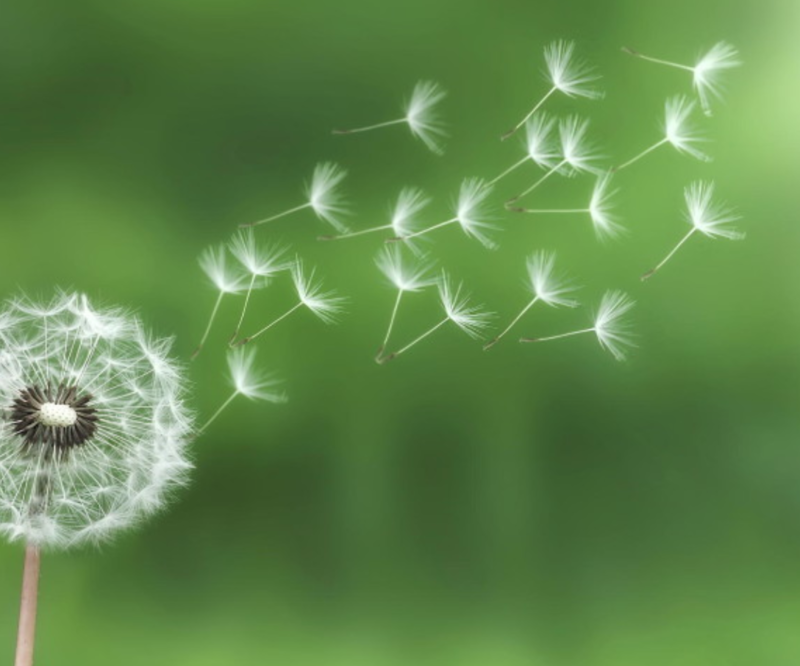 Environmental Allergies Such Pollen, Dust, Mold, Pet Dander, Etc. Ready to book your first appointment or are you a returning patient and ready to book a followup or exam? Either way we have you covered. Just click the button and you’ll be connected with scheduling to set up your next visit. 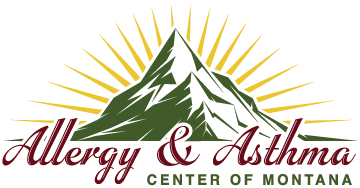 Questions about a particular treatment or options we offer at The Allergy and Asthma Center of Montana? Just click the call now button and one of our knowledgeable staff will be happy to assist you.